Man's body recovered from Regent's Canal. Southeastern? Cocking up rush hour trains? With THEIR reputation? 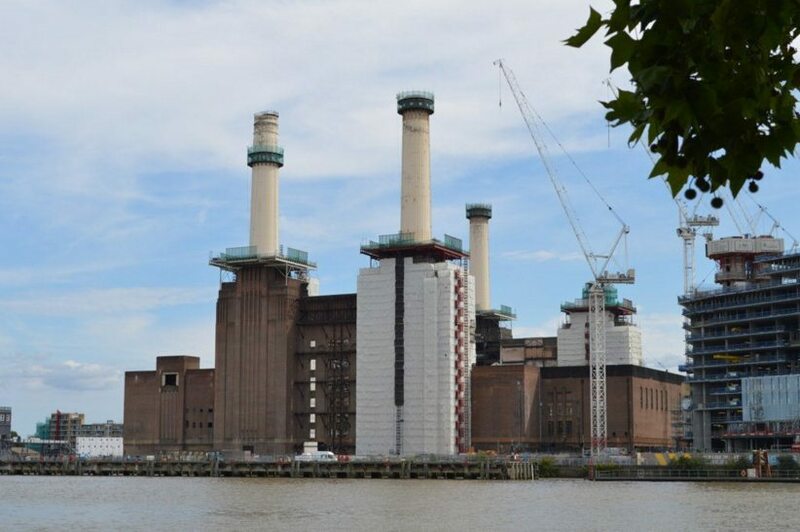 Bargain of the day: Battersea Power Station property — WAS £6m NOW £4m. Islington landlord giving away 100 pints of beer every day. The new trailer for Brotherhood. Great video of City Airport landing. Beautiful pictures of old London pubs. Confirmation that Hobbits live on the Bakerloo line.